OnePlus 7 is expected to launch in the coming weeks and will get rid of notch this year. 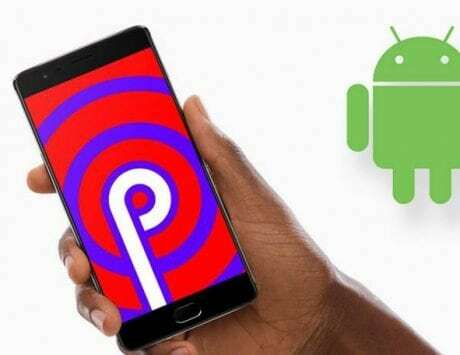 With Samsung and Huawei having launched their flagship Galaxy S10 and P30 series respectively, the ball moves to OnePlus’ court. OnePlus 7, the next flagship smartphone from the Chinese upstart, is shaping up to be this year’s most anticipated flagship smartphone. While the company tends to launch two flagship smartphones every year with a gap of around six months, this year, it is tipped to launch a total of three flagship smartphones. The first device in the lineup is expected to be OnePlus 7 followed by a 5G flagship and OnePlus 7T in late 2019. Vivo brought pop-up selfie camera design to the mainstream with the launch of NEX last year. Since then, the design has made its way down to mid-range segment with the launch of devices like Oppo F11 Pro, Vivo V15 and Vivo V15 Pro. The design allows smartphone makers to inch closer to their dream of 100 percent screen-to-body ratio. The pop-up selfie camera should result in OnePlus 7 having over 90 percent screen-to-body ratio but will have a small chin at the bottom. 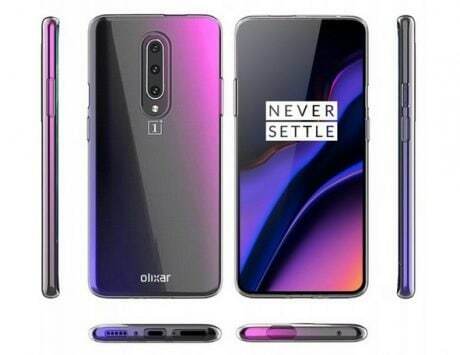 While the OnePlus 7 has leaked in the form of multiple reports in the past, the smartphone has now appeared in the form of renders, which shows the rumored gradient finish and the pop-up selfie camera setup. 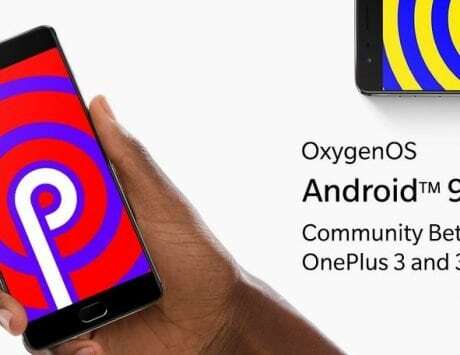 The new renders are courtesy of YouTube user named Waqar Khan and it could be the best look yet at OnePlus’ next flagship. The render shows that OnePlus 7 will feature a triple rear camera setup. It is tipped to feature a 48-megapixel main camera paired with a 20-megapixel wide angle camera and a 5-megapixel depth camera. The motorized selfie camera is said to be the 16-megapixel shooter seen on the Oppo F11 Pro. OnePlus 7 will be powered by Qualcomm’s flagship Snapdragon 855 mobile platform and will likely offer up to 12GB RAM and 256GB storage. It will also retain the in-display fingerprint sensor seen on the OnePlus 6T but might switch from optical sensor to Qualcomm 3D Sonic sensor. It could be backed by a 4,000mAh battery and is likely to be offered in more colors than its predecessors. OnePlus launched its first flagship in 2014 at $299 and the cost has been increasing with every new model. 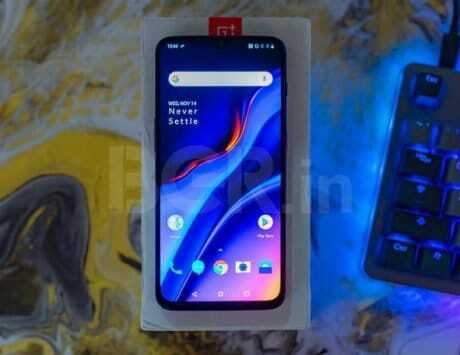 The OnePlus 6T starts at Rs $579 (or Rs 37,999 in India) and it needs to be seen how expensive the OnePlus 7 is when it debuts in the coming weeks.